Is a certified teacher and UK leader of the Avi Nardia Academy. He is the highest ranking instructor (Level 4) under Avi Nardia and also carries a 3rd Dan in Juijutsu. Along with his martial arts qualifications Sam is a certified pistol, rifle and shotgun instructor as well as a range safety officer with the National Rifle Association of America. Over the years Sam has taught and trained alongside Avi Nardia and began teaching KAPAP in 2003. Teaching has been, and continues to be, a rewarding experience for Sam. He takes great pride in being able to contribute and to facilitate others in their learning and development during his 11 years of teaching KAPAP. Through his involvement with KAPAP, Sam has taught to the police, the military, and corporate and individuals a range of seminars and workshops based around personal protection and KAPAP level 1, 2, and 3 instructor courses. 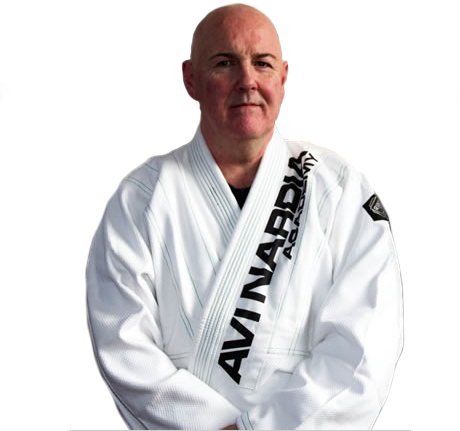 Sam has recently been appointed to ‘teacher’, marking Avi Nardia’s respect for him as a KAPAP instructor and ranking him the highest level under Avi himself in the Avi Nardia Academy.